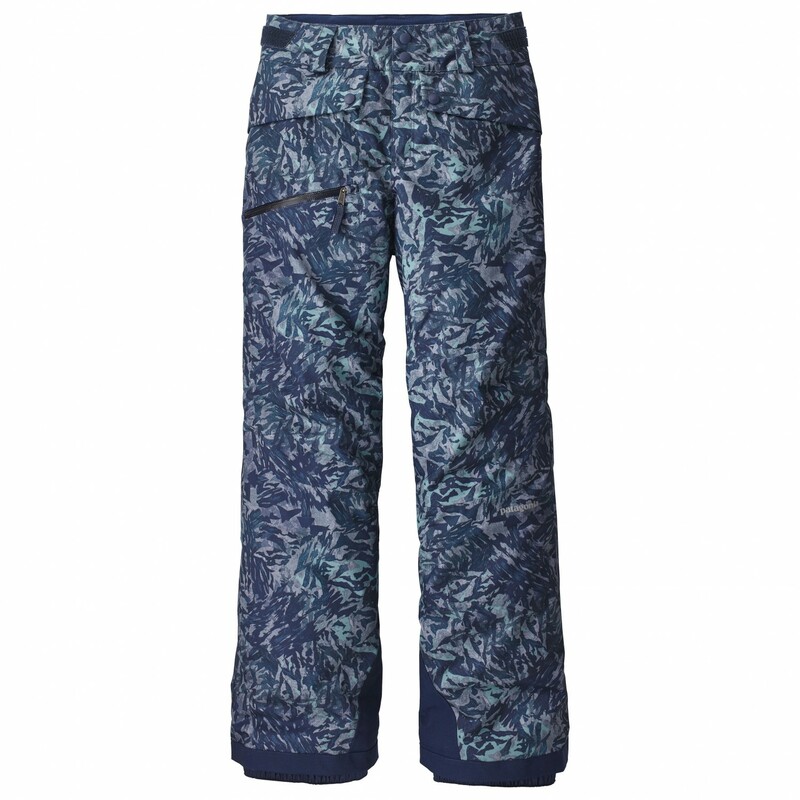 With a pair of ski trousers like the Patagonia Girl's Snowbelle Pants, there's no way your daughter's not going to have fun in the snow. Regardless of whether she's skiing or snowboarding, these stylish ski trousers for girls are up to the challenge. The trousers are not only windproof and waterproof, so she can go skiing or snowboarding in rain or snow without getting soaked. Plus, they'll keep those cold winds at bay. The fabric also happens to be very breathable, so those higher-intensity days in the snow shouldn't be an issue! The Thermogreen insulation will keep her legs nice and warm, and the scuff guard at the lower leg will protect the fabric from sharp ski edges. 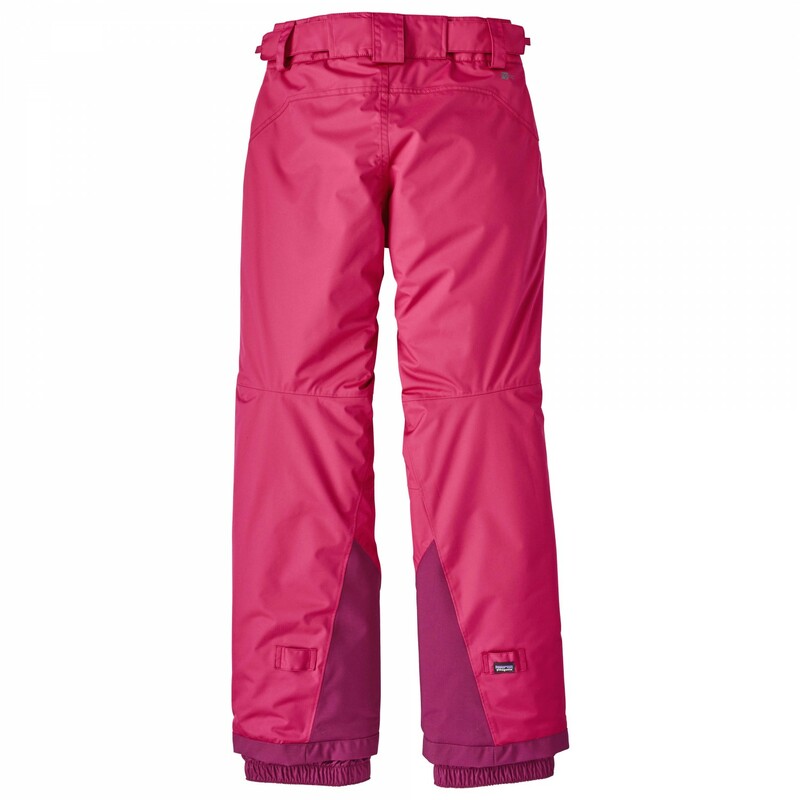 Perfect for ski holidays - the Patagonia Girl's Snowbelle Pants.